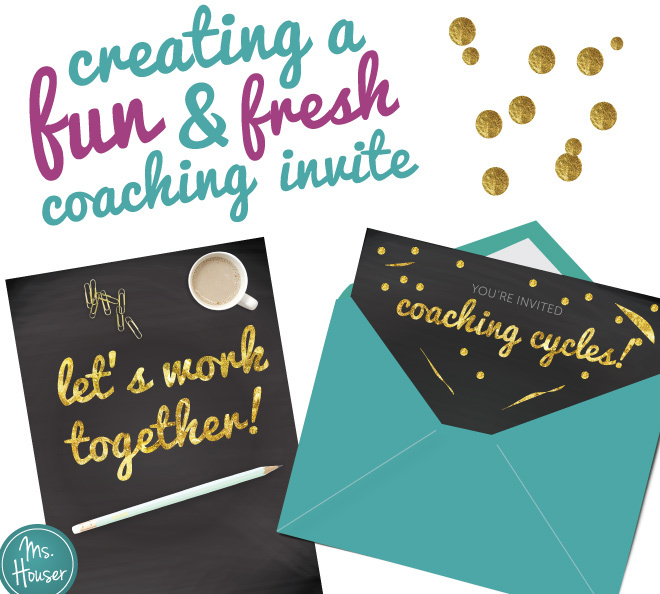 I love the idea of the coaching invite! 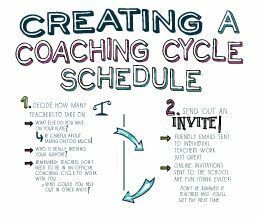 I work as coaching consultant so I have to get folks on board and trusting the process in a relatively short amount of time and this seems like a great way to kick things off. I was wondering what site you used to create the example you shared. I love both the layout and design. Thanks! Hi! I would LOVE the template for this! I didn’t see it in your store, or linked in this article. Any chance you are sharing it? Thank you! Hi Kimberly! I don’t have this in my shop, though I am considering putting something together that would be editable and usable by others. We’ll see! Thanks so much for the fresh idea, Kristin! 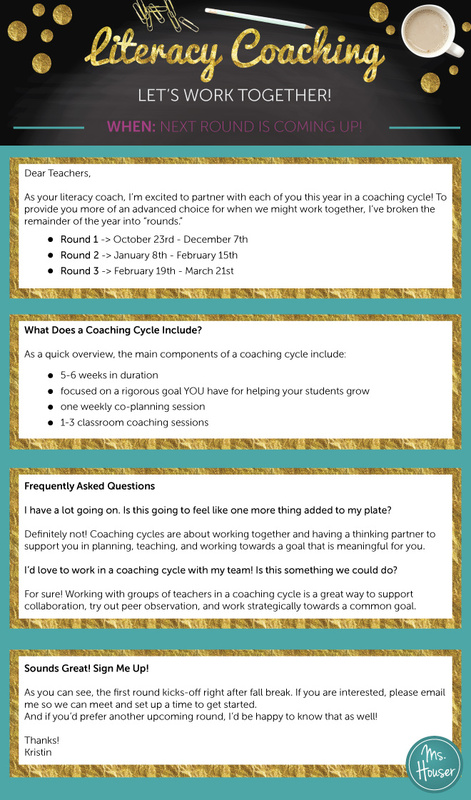 Yesterday I used Canva to create a vibrant invitation to join a coaching cycle and already received one reply. 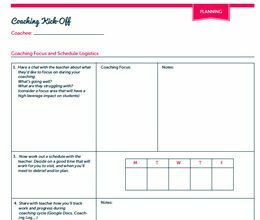 Did you find a template on Canva or create your own? I’ve been searching today for one that would work. 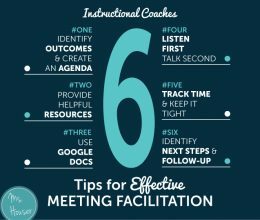 I would love if you could make that template available for us to purchase/download! I love this! Nice job Aubrey!! This is one of my favorite posts of yours! I’m definitely a lurker blog follower as I don’t know if I’ve ever interacted with a post. Yet, I’m a huge fan. 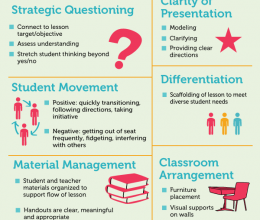 Thank you so much for sharing your ideas and knowledge!